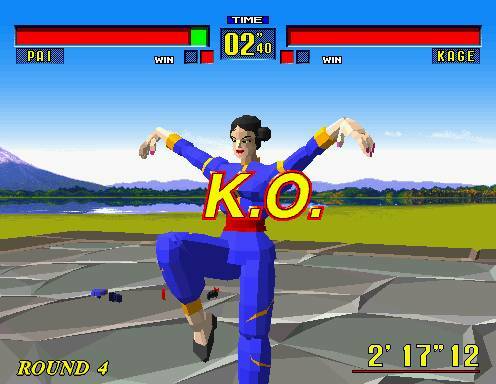 REVIEW: Sega's Virtua Fighter is the first ever fighting game to feature fully 3D polygonal graphics. 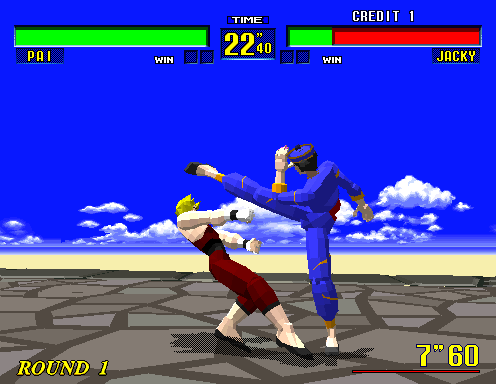 In 1993, Virtua Fighter was Sega's rare, beautifully-polished gem in arcades, standing out from the crowd with its revolutionary visuals and unique style of gameplay. At the time, most fighting games were known as robust, colorful and "cartoony"... along with most other 2D video games in general. 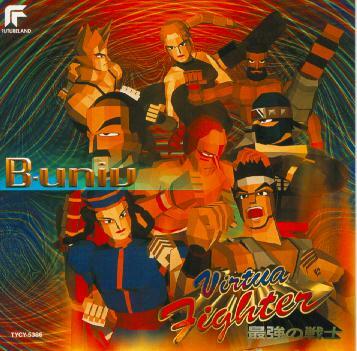 Thanks to VF's undeniable uniqueness, arcade-goers around the world were wowed by the depth of Virtua Fighter's graphics and the unique 3D gameplay. 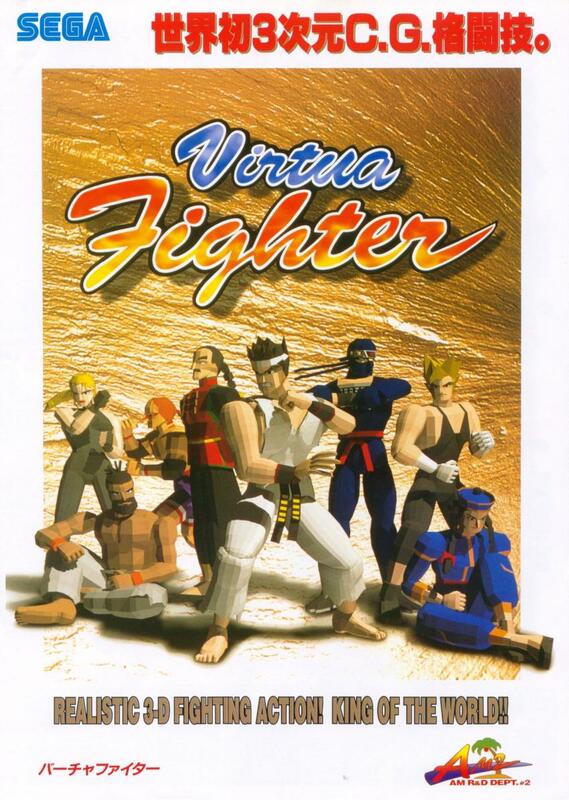 Even though some might say the fighters in VF1 look more like "stacks of blocks" than actual people, Virtua Fighter was indubitably a visual achievement in 1993 (and impressed yet again several years later, on consoles). To a kid walking through 90's arcades, this was hella impressive. 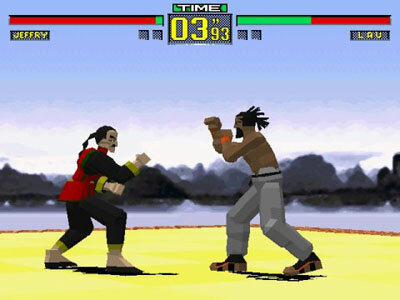 Unlike certain other fighting games of the era, Virtua Fighter featured noticeably "realistic" martial arts animation, revolutionizing the genre. 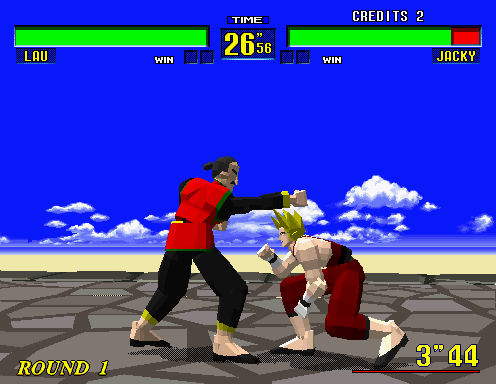 Of course, the characters of Virtua Fighter each have their own unique moveset, although a lot of basic moves are shared among all fighters. Characters fight inside an open square ring and for some reason are able to jump INCREDIBLY high (and can stay in the air for quite a long period of time). 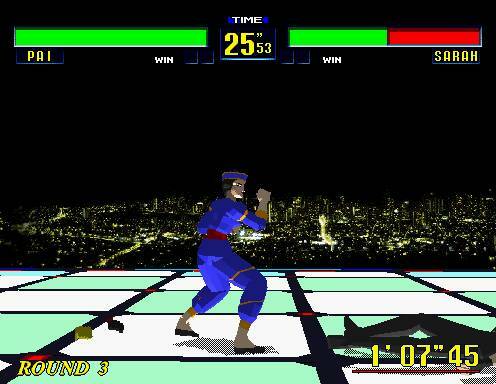 "Ring Outs" were also introduced to the fighting game world for the very first time, along with the Block Button. These new gameplay element alones made fans think about fighting games differently. Each fighter in the game is clearly "based" around their unique style of fighting, whether it's Karate, Jeet Kune Do, Kung-Fu, or Pro-Wrestling. While there are obvious likeable qualities of these 9 ambiguous fighters, their personalities don't quite "shine" like their colorful 2D counterparts in other top fighting games. 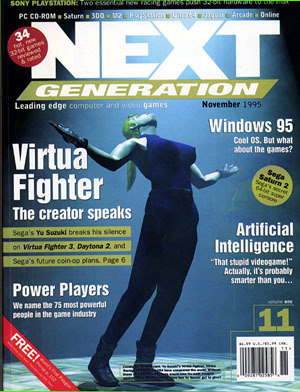 Virtua Fighter also lacks any type of in-game narrative, as it would seem Sega banked on the idea of "drawing in" players with the action and visuals alone. 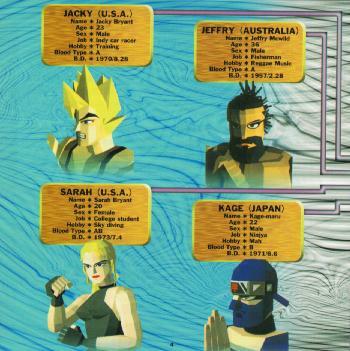 Clearly, Virtua Fighter's characters speak louder with their fists and feet... (a trademark that would follow the series throughout many sequels). 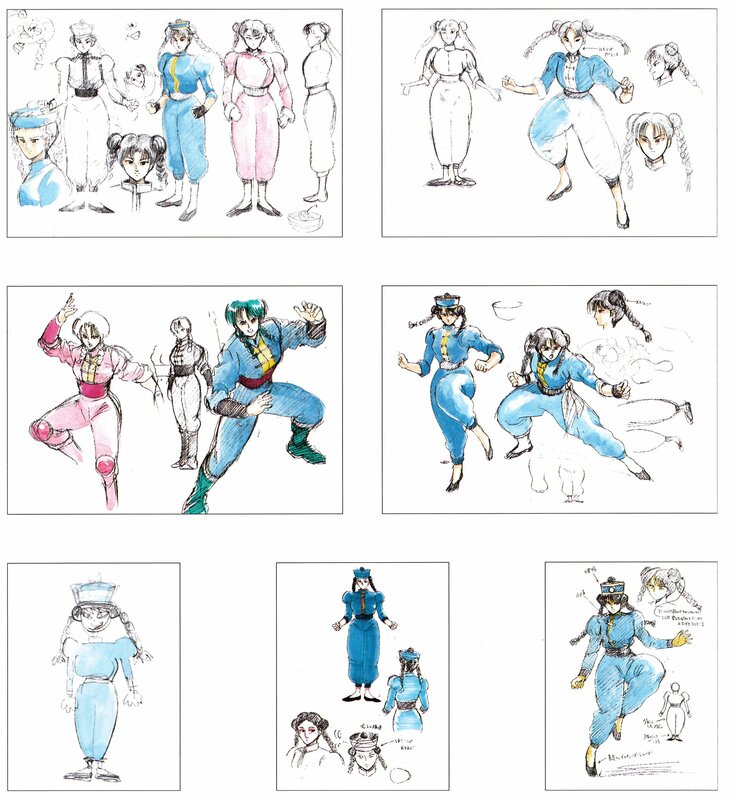 Several characters in Virtua Fighter wear hats and other articles of clothing which can be knocked off of them during the fight... more revolutionary stuff for the time! Fighting game fundamentals. Learn to crouch those highs. 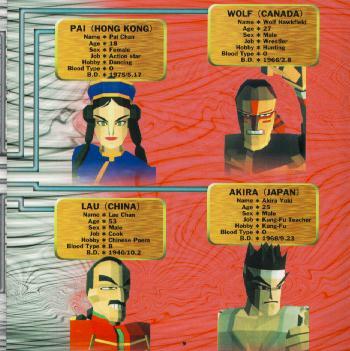 FUN FACTS: 23 years after Virtua Fighter's original arcade release, unused characters were discovered through data-mining. 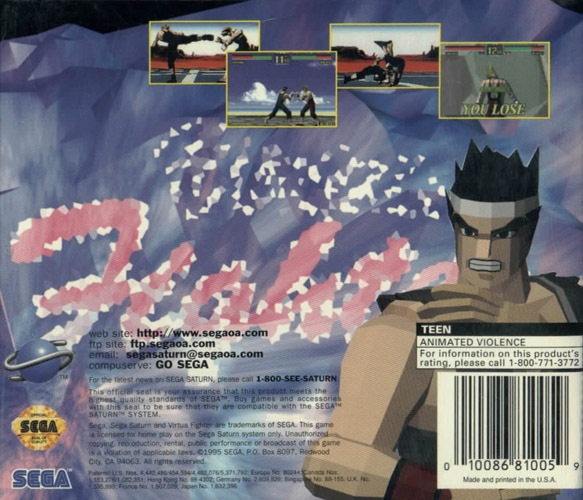 As we already know, "Siba" was a cancelled character in VF1, but it seems his original code has his name as "Majido". There also appears to be an alternate version of Akira Yuki who looks like he could be an early Kazuya or Jin Kazama. And finally, there's "Jeff" who strongly resembles P. Jack! 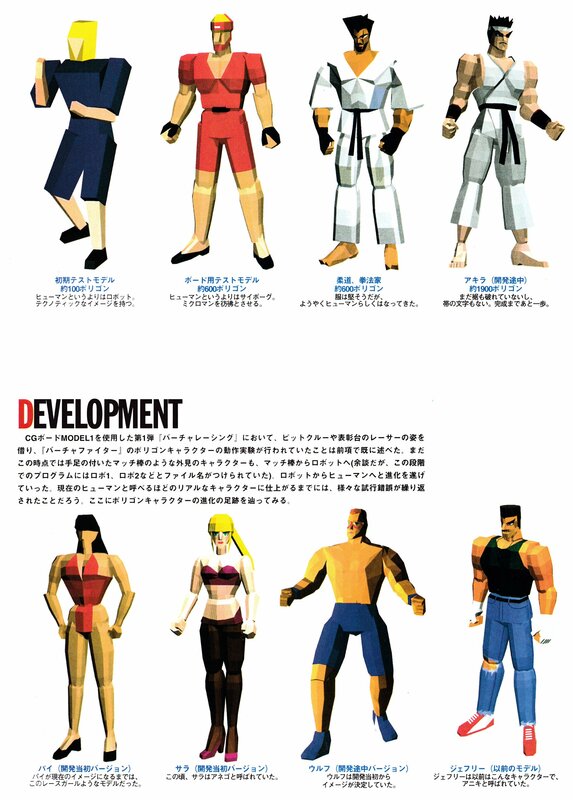 Is it possible that some of these unused character designs are indeed early versions of TEKKEN characters? 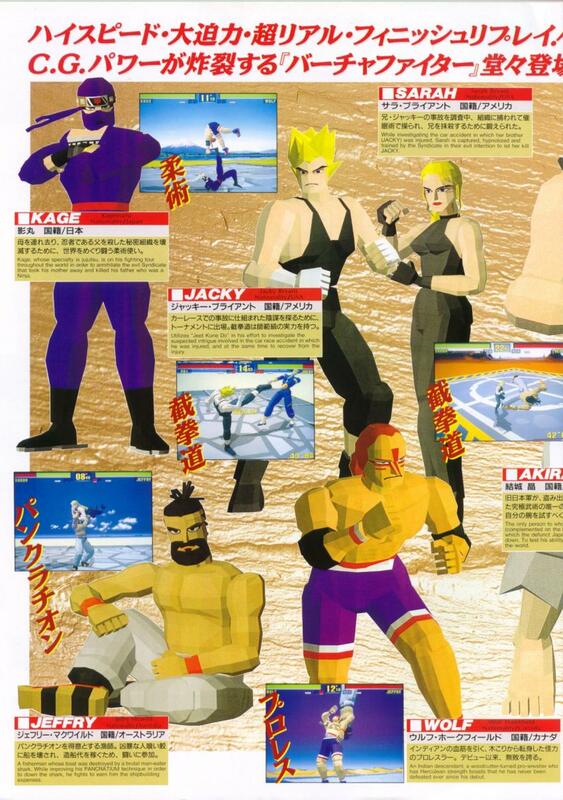 It's definitely "possible," as some of the original Virtua Fighter designers reportedly went to Namco to work on TEKKEN 1 and TEKKEN 2. In any case, this is a very interesting discovery indeed from long-time fighting game enthusiasts! Perhaps in the future we'll learn some actual facts about these cancelled characters. Tell your kids how groundbreaking those graphics were in 1993. FUN FACTS #2: Yu Suzuki, lead director at Sega's AM2 team for 18 years, would eventually create the innovative and groundbreaking console adventure RPG, Shenmue. 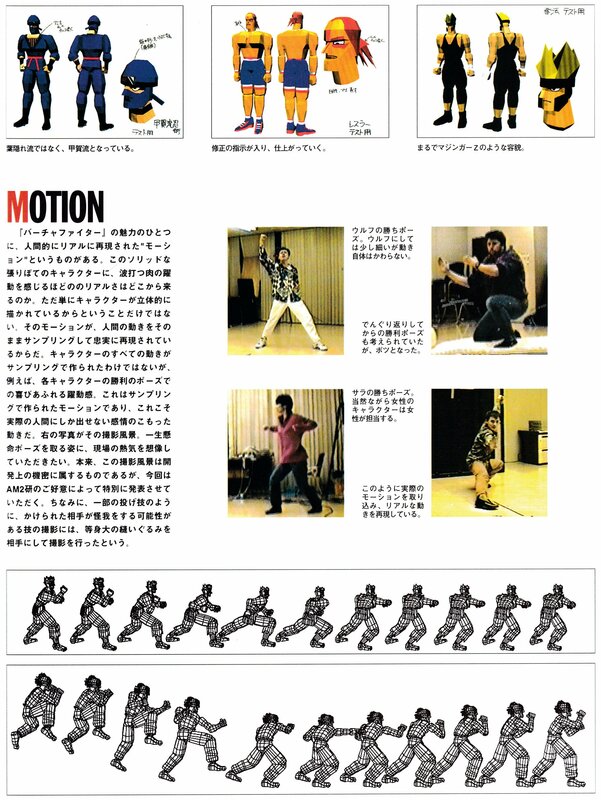 In Shenmue, the main character Ryo Hazuki uses moves and attack animations from the Virtua Fighter series. 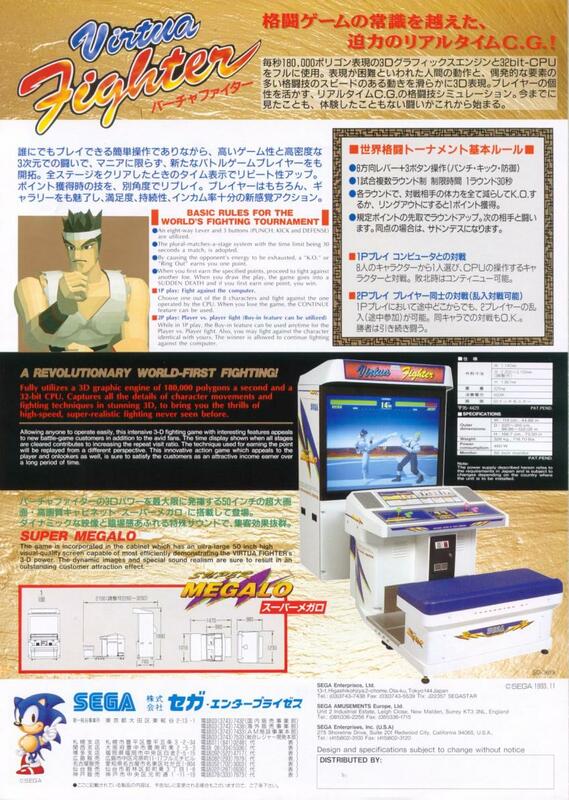 Virtua Fighter character capsule toys can also be collected out of a vending machine in the game. In 1983 when Yu Suzuki joined Sega, one of his first games was a 2D boxing game called Champion Boxing for Sega's first home console. 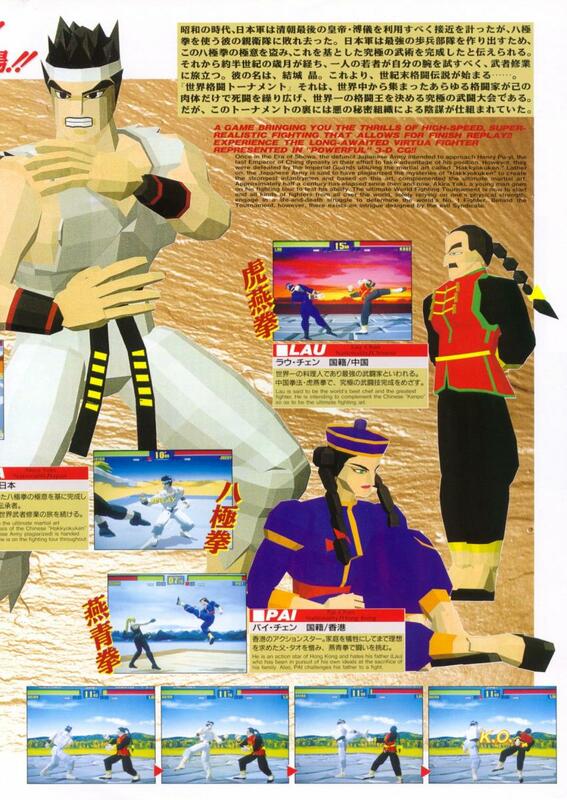 Final Words: In 1993, Virtua Fighter laid the groundwork for the future of 3D fighting games. 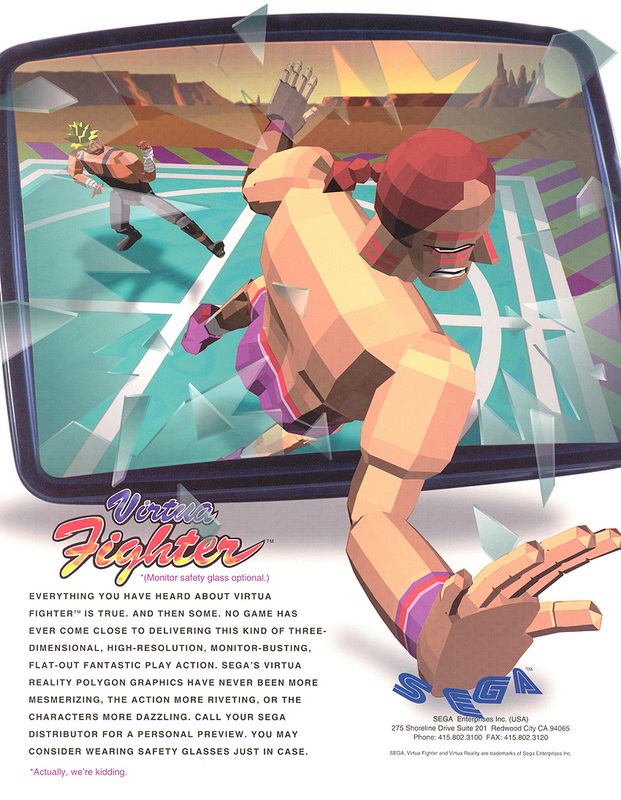 The first VF offered a simple, yet solid 3D gameplay system which won over the hearts of many arcade-goers in the early/mid 90's. Props to Sega for being ballzy enough to take the first (arguably awkward) step into the 3D polygonal-based fighting area. 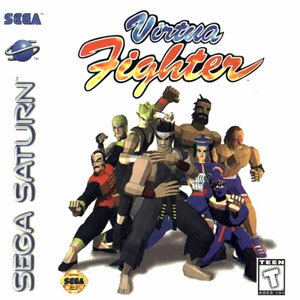 The risky move paid off... as Virtua Fighter definitely stood out from the crowd and paved the way for so many great 3D fighting games to come. 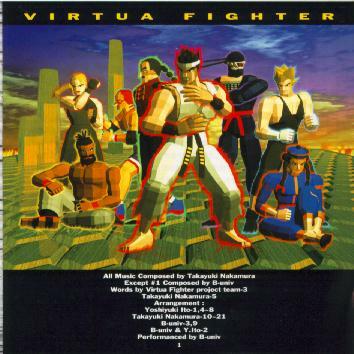 When all was said and done, and the "awe factor" of VF's 3D graphics wore off... Virtua Fighter's gameplay system seemed a bit "bare bones" compared to the more vibrant 2D fighting games at the time. 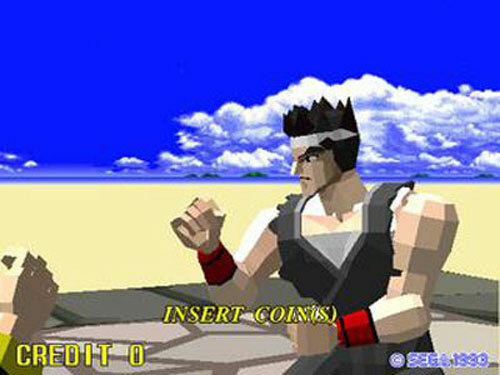 I have to admit... even I still preferred the style of 2D fighting games back in 1993/1994, but found myself throwing quite a few dollars into that Virtua Fighter arcade cabinet. Some years later, I found myself growing more fond of not only sequels to Virtua Fighter... but many other 3D fighting games such as TEKKEN, Soul Edge, Fighting Vipers, etc.